So I did not fancy trying to paint their faces or anything! 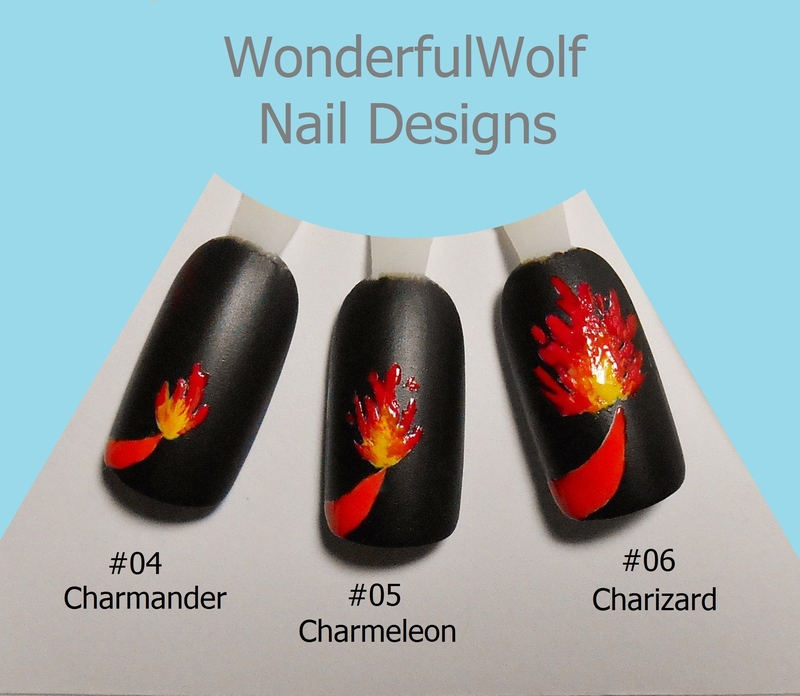 Therefore thought it would be quite cool to paint a growing flame for ‘Charmander’, ‘Charmeleon’ and ‘Charizard’ seeing as that’s one of the main differences between the different characters. I hope it doesn’t count as cheating!